A team of researchers has found evidence of water locked in mineral grains on the surface of the moon from an unknown source deep beneath the surface. 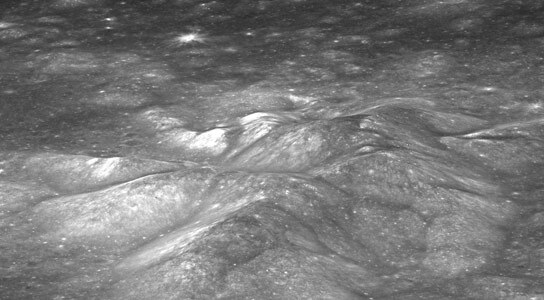 Scientists have detected magmatic water — water that originates from deep within the Moon’s interior — on the surface of the Moon. These findings, published in the August 25 issue of Nature Geoscience, represent the first such remote detection of this type of lunar water, and were arrived at using data from NASA’s Moon Mineralogy Mapper (M3). “This impressive research confirms earlier lab analyses of Apollo samples, and will help broaden our understanding of how this water originated and where it might exist in the lunar mantle,” said NLSI Director Yvonne Pendleton. 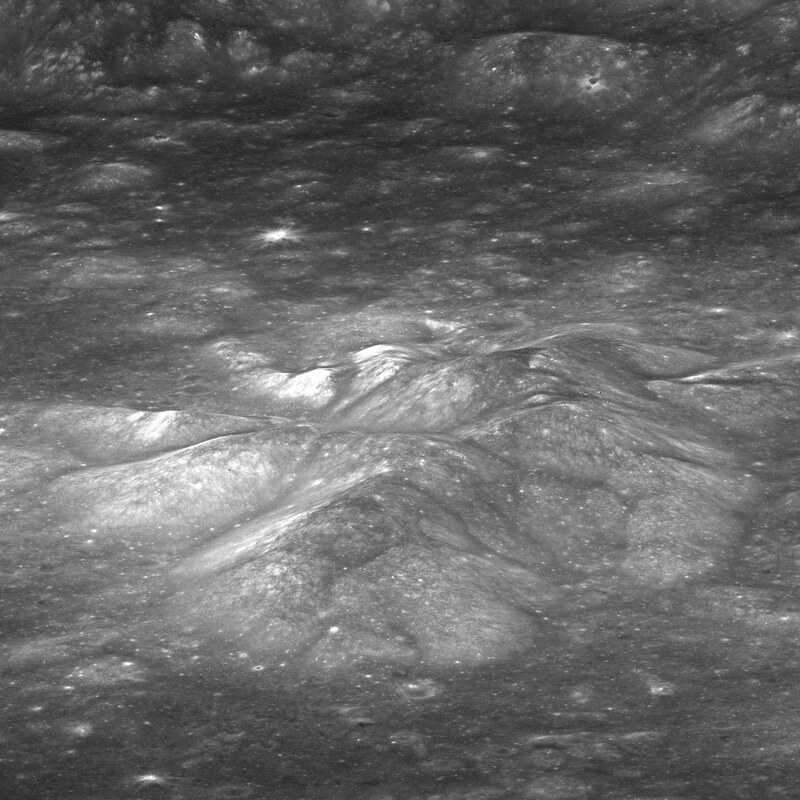 Be the first to comment on "Scientists Detect Magmatic Water in Bullialdus Crater on the Moon"